The Furman Symphony Orchestra (FSO) will present a concert Friday, Oct. 26, at 8 p.m. in McAlister Auditorium on campus. The Sound Quality Series concert, “American Classics,” is open to the public. Tickets are $15 for adults, $10 for seniors 60 and up, and $5 for students. FSO opens the large ensemble series with masterworks “Karelia Suite” by Jean Sibelius; “Knoxville: Summer of 1915” by Samuel Barber, featuring Furman soprano Alison Trainer; and Howard Hanson’s Symphony No. 2 “Romantic.” The concert is conducted by Furman Professor of Violin and Director of Orchestral Activities Thomas Joiner and Furman senior piano performance major Charlie Baldwin of Decorah, Iowa. Tickets may be ordered online. For more information about the concert, contact the Furman Music Office at 864-294-2086, and FurmanMusic@furman.edu. Coloratura soprano Alison Trainer joined the Furman faculty in 2017 as Assistant Professor of Voice. A gifted singing actress, she has garnered top prizes in major vocal competitions and performed with opera companies, symphony orchestras, and on recital stages around the world. 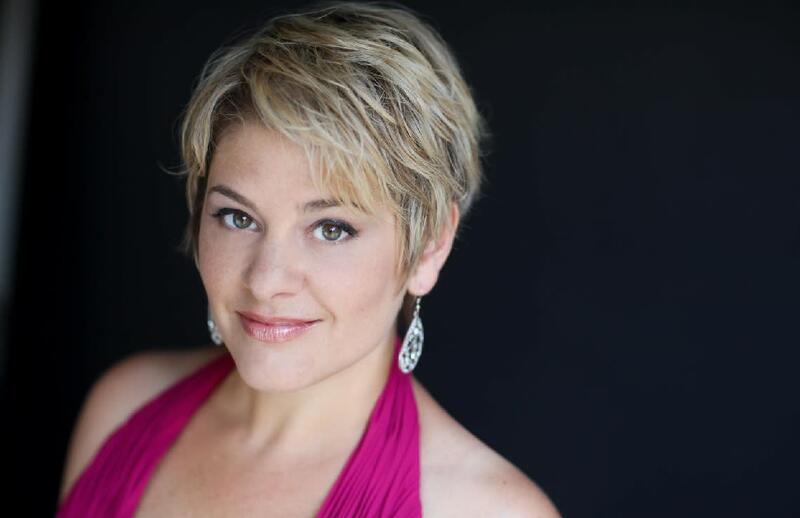 An avid recitalist with a passion for innovative programming, Trainer has performed at the Tanglewood Music Festival, the Cleveland Art Song Festival, the Warebrook Contemporary Music Festival, San Francisco Opera Center's prestigious Schwabacher Recital Series, and many other notable venues. Among other honors, Trainer was a national semi-finalist in the Metropolitan Opera Competition, first place winner in New York City's Liederkranz Competition and the Heida Hermanns competition. She also won the top prize in New York City’s Sullivan Foundation Competition. Trainer holds a bachelor’s from Indiana University, a master’s from Cincinnati Conservatory, an Artist Diploma from the Opera Institute at Boston University, and a doctorate from Stony Brook University. Learn more at www.alisontrainer.com.